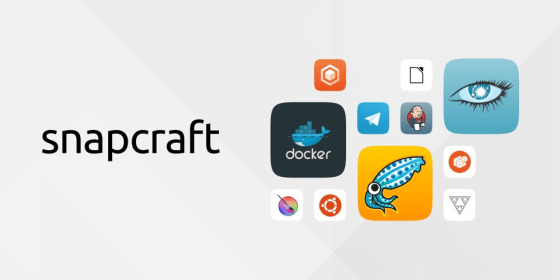 We’ve been speaking a lot around snaps…and as a re-cap for those that may not know, snaps are a new way for developers to package their apps, bringing with it many advantages over the more traditional package formats such as .deb, .rpm, and others. They are secure, isolated and allow apps to be rolled back should an issue occur. Snaps really are the future of Linux application packaging. For the past few months we’ve been selecting 10 of our favourite Desktop snaps from the previous months…and we’ve had an awesome array. September hasn’t disappointed and we’ve got a nice mix from course guides to a virtual Rubik’s cube! Learn more about snaps below!